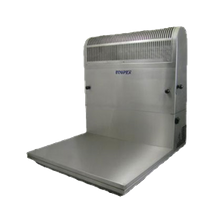 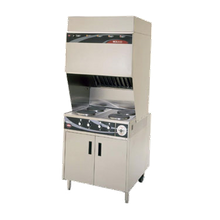 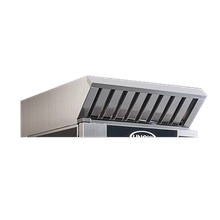 Commercial Hoods | Restaurant Hoods | Singer Equipment Co. 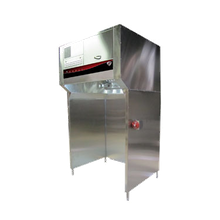 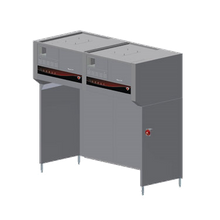 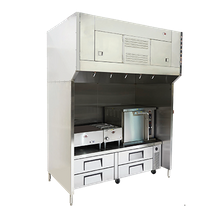 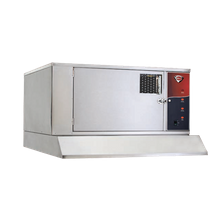 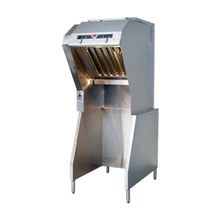 Remove heat, effluent and odors in your foodservice operation with a commercial exhaust system. 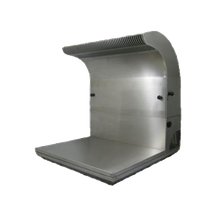 Commonly mounted on the foodservice facilities roof or outside wall, commercial exhaust systems are also available in ventless models.